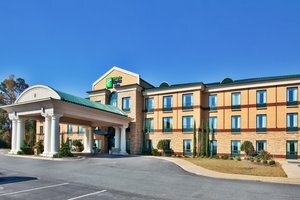 "Nice hotel stay, but the beds weren't comfortable.2016-12-09"
"We didn't sleep well at this hotel.2016-01-18"
"Close to Middle State College. Nice, clean hotel.2015-10-02"
"A quiet and enjoyable hotel stay. My room was clean, and the bed was comfortable. Breakfast was very good.2015-03-19"